Before we proceed, it is noteworthy to mention that the event will no longer hold in January but instead, June. 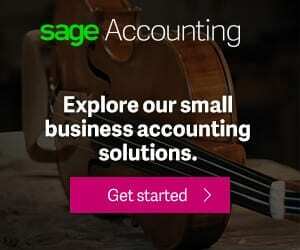 This move was made by the organizers with the hope of adding more outdoor events and ultimately attracting more visitors as this year’s edition was somewhat a “quiet” one. 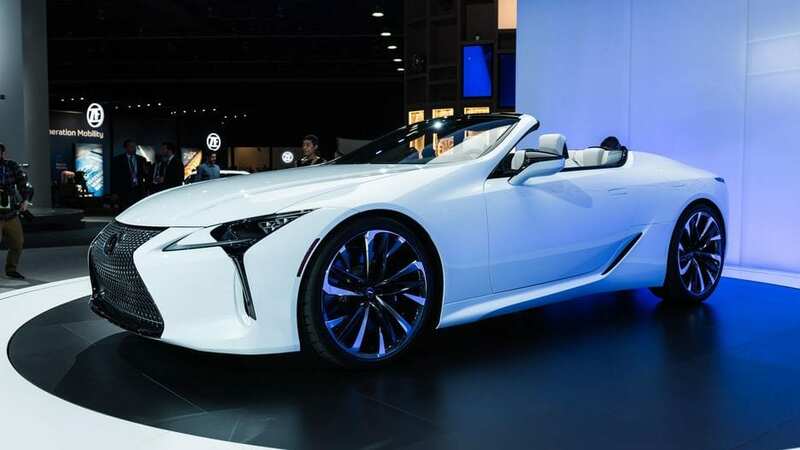 Like previous editions, this year’s North American International Auto Show (NAIAS) also saw the industry’s top auto companies come together to showcase new innovation and products they have lined up for release in 2019. The history of car technology and innovation in America can be traced back to Detroit. 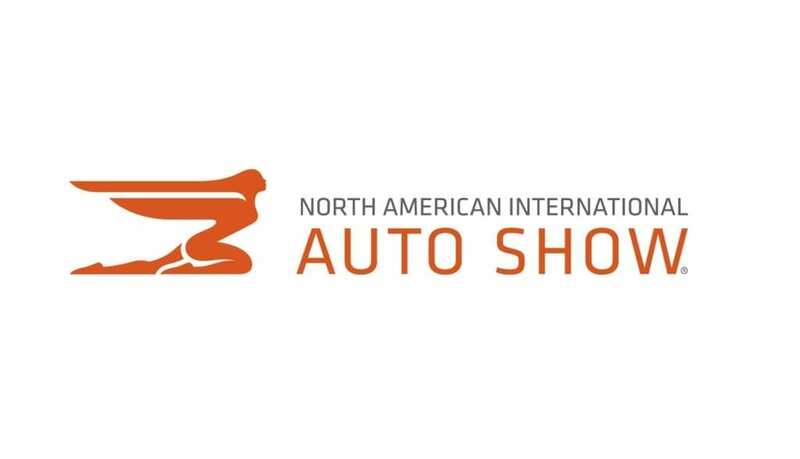 And according to the organizing body, “the North American International Auto Show serves as the global stage for companies to debut brand-defining vehicles and industry-shaping announcement” — all of which happened at the NAIAS 2019. We’ll cursorily highlight some of the top cars and innovation that were showcased by a number of companies at the event in the paragraphs below. Ford is one of the few auto companies that stole the show at the event as it announced upgrades to previous generations of its cars with new mind-blowing features. The company took veils off a new generation of its renowned “rugged” Mustang SUV – the 2020 Mustang Shelby GT500. Dubbed the “most powerful Stang yet”, the GT500 boasts of a 5.2-liter supercharged V8 engine under-the-hood with 700+ horsepower, dual-clutch transmission, magnetic ride suspension and 0 – 60 sprint in just over 3 seconds. Crazy! In addition to the Mustang, Ford also showcased four different variants of its new 2020 edition of Explorer SUV. Asides from being more spacious, the new Ford Explorer (regular edition) comes with a 2.3-liter turbocharged I4 engine. and an 8-inch Sync 3 touchscreen infotainment control center. And while the infotainment center is customizable to a bigger 10.1-inch portrait-oriented touchscreen display. There will also be an optional edition with a bigger 3.0-liter twin-turbo V6 engine. 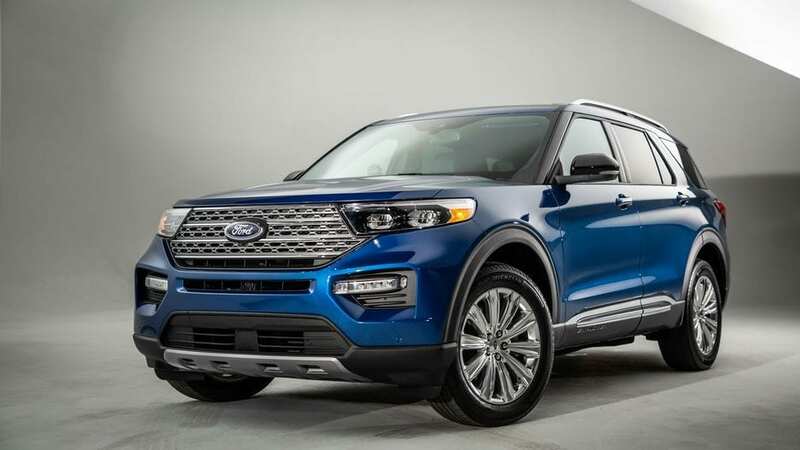 Other variants of Ford’s new Explorer include the fuel-economy focused Explorer Hybrid, a Police Interceptor Explorer, as well as a performance-focused Explorer ST.
Toyota also managed to steal some attention to itself by unveiling its long-anticipated Supra. Car lovers and consumers finally got a hold of what the vehicle will look like after the internet has been awash with countless renders, concepts, and leaks. The new Supra will be powered by 3-liter turbocharged I6 engine made by BMW. The engine is capable of 335 horsepower, comes with 365 pound-feet torque, and can reportedly sprint from 0 to 60mph in 4.1 seconds. 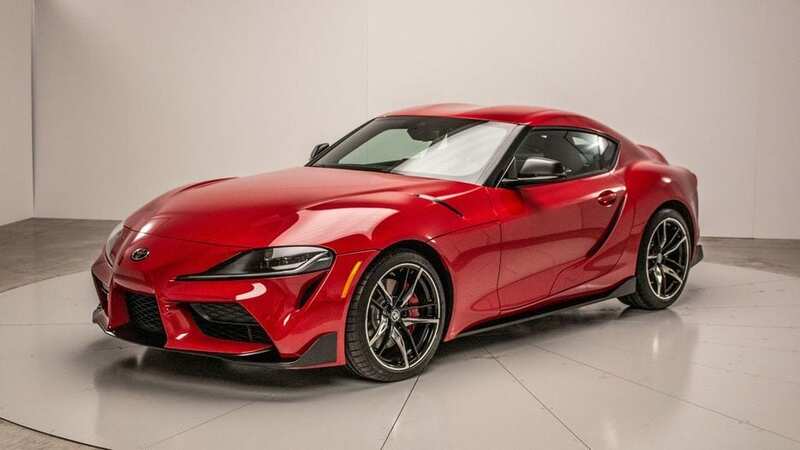 The Toyota Supra is expected to go on sale later in the year and price is expected to be between $51,000 – $56,000. The first production set will be about 1,500 units. Dubbed the “Launch Edition” Supra, they are expected to debut with a launch price of $56, 1680. 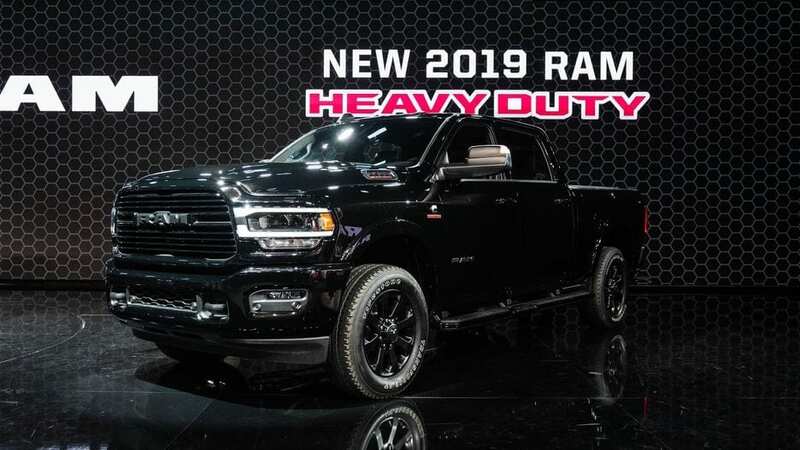 Ram also unveiled its new generation Heavy Duty pick-up truck that’s not just beautiful on the outside, the engine and tech used on the car are likewise impressive. Modeled after one of its latest pickups, Ram 1500, the 2019 Ram 3500 comes with a 6.7-liter Cummins I6 Turbodiesel engine with 1,000 pound-feet torque and 400 horsepower. The build of the Ram 3500 allows it to be able to handle up to 8,000 pounds of payload and a towing capacity of 35,100 pounds. On the inside, there is a 12-inch infotainment touchscreen display in portrait orientation which displays multiple apps all at once as well as a tire-pressure monitoring system (up to a dozen tires). Other features of the Ram 3500 pick-up truck include automatic emergency braking system, a primary surround-view camera, as well as a secondary camera that monitors bed payload. KIA also seized the NAIAS 2019 to fully showcase features of its production-version Telluride SUV. The KIA Telluride is a 3-row 7-seater crossover SUV made specially for the US market. 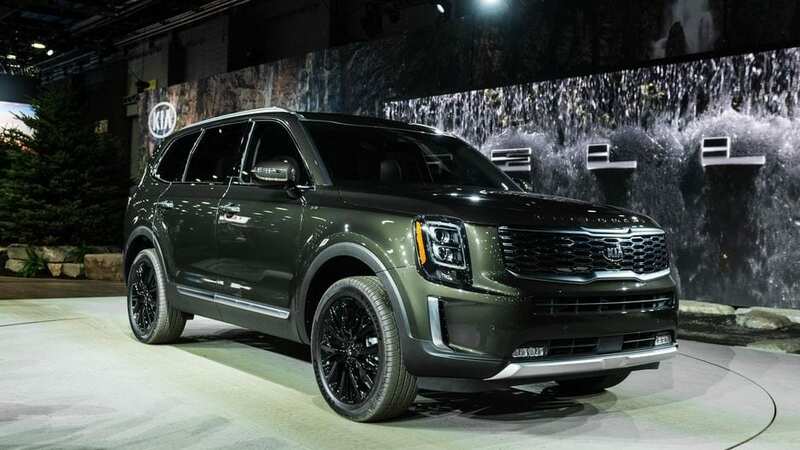 In addition to its 3.8-liter V8 291 horsepower engine, the 2020 Telluride boasts of a semi-autonomous driving system using KIA’s new ‘Highway Driving Assist” feature. Volkswagen also seized the NAIAS 2019 to unwrap its new Passat sedan car. The 4-door 2020 Passat is all polished up on the outside and inside. Rocking 19-inch wheels, bigger grille at the front and LED headlights as well as LED taillights, the 2020 Passat looks pretty and sporty. The innard is likewise impressive: 8-inch infotainment touchscreen display, dual-zone climate control, and heated seats. The new Passat is a job well done. 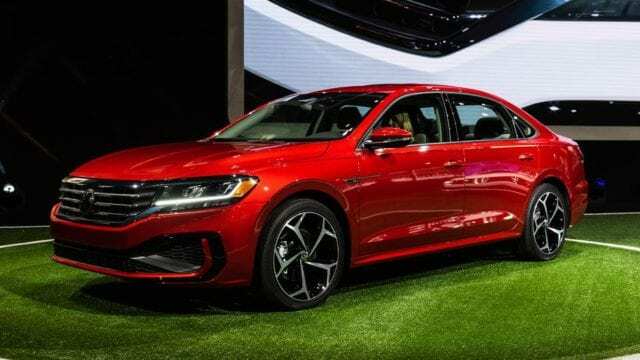 Volkswagen equipped the 2020 Passat with a 174 horsepower 2.0-liter turbocharged I4 engine and a 6-speed automatic transmission. 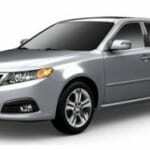 Asides the manufacturers and products listed above, more than 30 new automobiles were showcased by many US-based and foreign players in the industry like Hyundai, Nissan, Lincoln, Infiniti, Cadillac, GAC and many more. And despite the fact that a couple of big names like Mercedes-Benz, BMW and Audi pulled out of the North American International Auto Show (NAIAS) 2019, the event still remained very much impressive and unmatched. From convertibles to pickups, sedans, SUVs and more, which automobile company ‘wowed’ you the most with their product?